These profitability improvements were possible because Bolger plans all projects with sustainability in mind, aiming for the lowest environmental impact and the highest quality product. Rick Kline, Director of Compliance at Bolger, says the company's SGP certification and sustainability initiatives "bolster the current Environmental, Health, and Safety program and provide customers the assurance that Bolger is a responsible company that practices what it preaches with its Sustainability Management System." Bolger is currently preparing a new marketing initiative driven by the SGP Impact Tracker dashboard, which measures and records sustainability achievements like reduced waste and cost savings. Customers who tour Bolger's facility will be treated to a display of data from the dashboard illustrating the cost savings and operational benefits that result from a commitment to environmental best practices. Kline says, "The demand for sustainable print comes from the knowledge that better practices yield a better product." Printers that want to follow Bolger's lead in reducing waste and increasing profits via sustainable production are invited to contact the Sustainable Green Printing Partnership. The SGP community also welcomes companies that are focused on improving internal operations and supporting a sustainable supply chain by working with certified printers like Bolger. Bolger is focused on creating innovative product solutions that unify the power of print and digital communication. 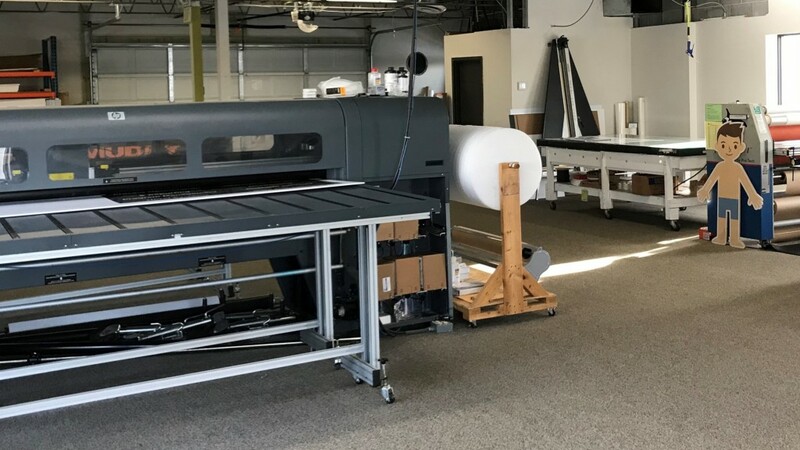 The organization produces beautifully printed products using offset, digital, and large format capabilities while maintaining a commitment to sustainability and employee health and safety. www.bolgerinc.com.